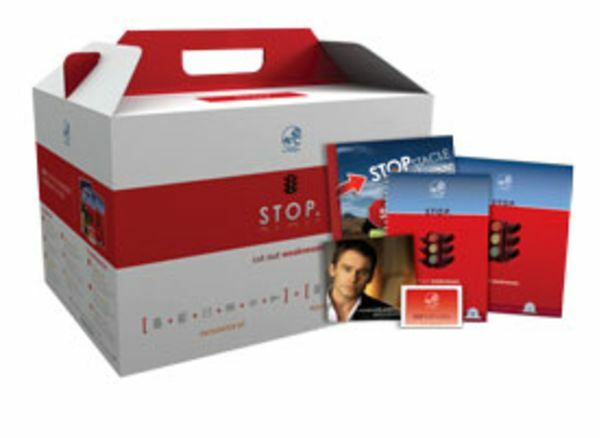 STOP is a complete workshop-in-a-box for anyone who wants to help a team tackle weaknesses. Your participants will: learn what weaknesses really are; apply a step-by-step process to identify them; and take away practical strategies to minimize the impact their weaknesses have at work. The package includes everything a facilitator of any experience level needs to deliver a game-changing program on weaknesses. Anyone who purchases a STOP workshop-in-a-box can deliver the workshop to up to 10 people (or more with the purchase of additional Participant Kits). The package includes a Facilitator Guide, quick-look "cheat sheets" to view the content at a glance, access to PowerPoint presentation slides, and 10 Participant Kits with workbooks and tools to help your participants identify and minimize their weaknesses. For people who have experienced Strengths Essentials, STOP is the natural next step. Those who haven't yet explored their strengths will be inspired to do it after they learn to put their weaknesses behind them in STOP. Either way, you will help your workshop participants take an important step toward making their greatest contributions.